Ah, beautiful British Columbia, nothing really says it better than our coined license plates. Whether you are from Vancouver, the islands, or interior BC, you have definitely taken advantage of the great outdoors our province bestows. For those of you that have yet to experience the spectacular scenic outdoors here, we highly suggest that you do so before the infamous rainfall begins to pour. So get your tents ready, pack some raincoats, and get out there and be a true Vancouverite. What is notable about this park is the natural wilderness of turquoise-colored glacial lake, volcanic rock formations, and covering mountains that tend to leave people awestruck afterwards. Also, this park happens to be just under 5,000-acres of backcountry privacy. Summertime is when the campsites tend to be packed, so please remember to reserve your site in advanced. Another thing to keep in mind is that there will be no running water nearby other than the lake, so get comfortable with drinking ice-cold glacial water. Camping at Garibaldi will prove to be an excellent choice as there will be an ample amount of scenery to take in. For one of the most popular destinations in all of the Lower Mainland, head to Cultus Lake and experience the massive body of warm freshwater. BC’s most prosperous forests and mountains surround the iconic lake. In addition, from Vancouver city, it is only about 1.5 hours away! Here you can kick back and relax or kick it up a notch and engage in the many activities the park beholds. For the bolder campers, they will love the primitive campgrounds where you will have to fetch fresh water by yourselves. In addition, this massive park offers long hikes, a world famous waterpark, jet ski/boat rentals, two golf courses, go-carts, and much more. 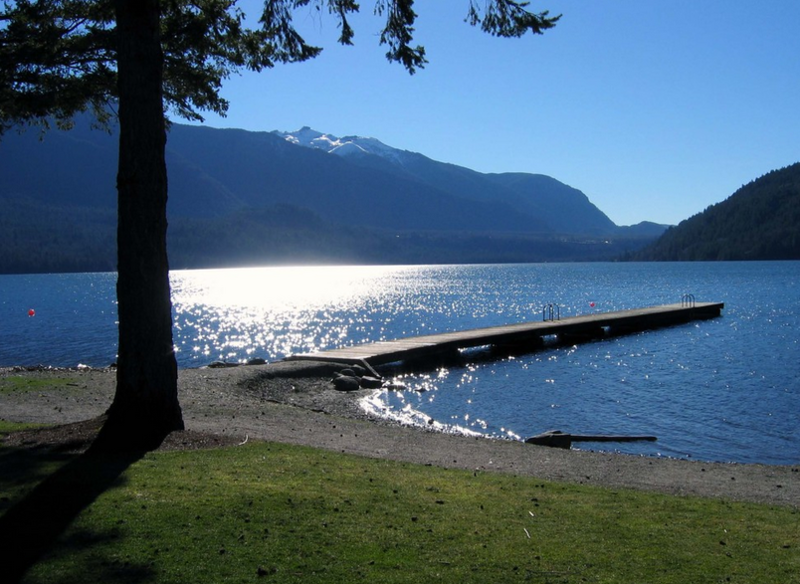 Whatever outdoors and water activities you want to partake in, Cultus Lake will more than likely have it. So get ready for the ultimate jam-packed camping experience. Also, please be sure to check the availability of the campgrounds as they have strict dates to when camping is permitted. 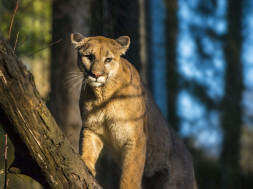 There are 3 separate campgrounds within the park – Gold Creek, North Beach and our favorite, the Alouette campgrounds. What really distinguishes this campground is the size of the provincial park; there are so many trails that are often overwhelming. 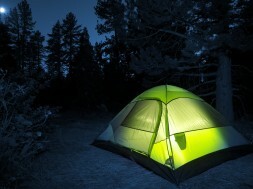 In addition, hike-in camping is also available for the bolder. 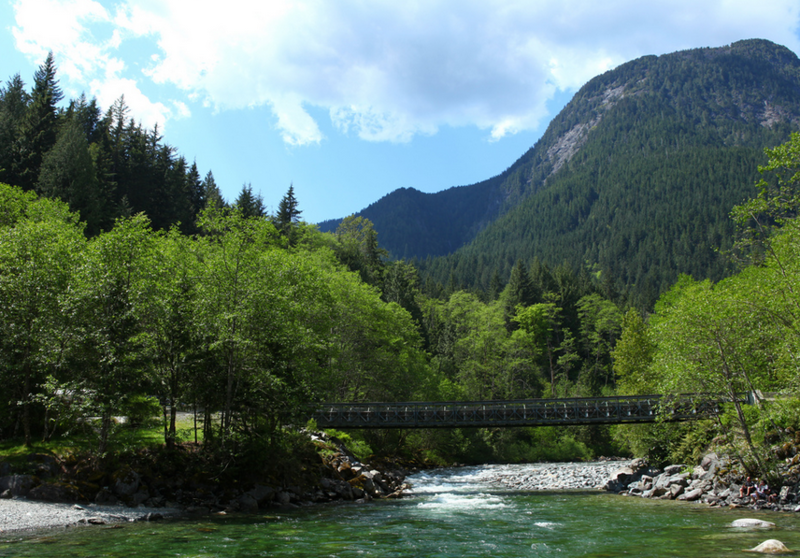 Activities at Golden ears include canoeing, cycling, fishing, horseback riding, boating, and even boulder climbing. Since this location is so popular, you should be sure to reserve your campsite early. Water is usually a concern for campers, but the fresh water lake will help alleviate that problem. Another thing to point out is that the Alouette Lake is famous because of its ice-cold refreshing glacier water. This can be quite the bone chilling experience, so we suggest that you go for a long hot hike before taking a dip. 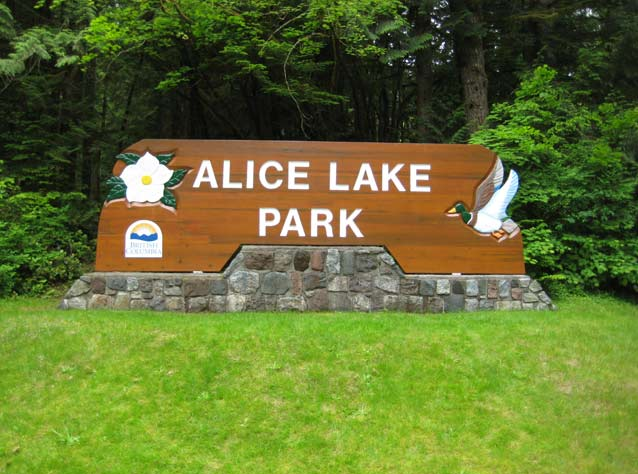 One of the less known provincial parks in BC is Alice Lake. On the contrary, this does not take away from its’ beauty what so ever. 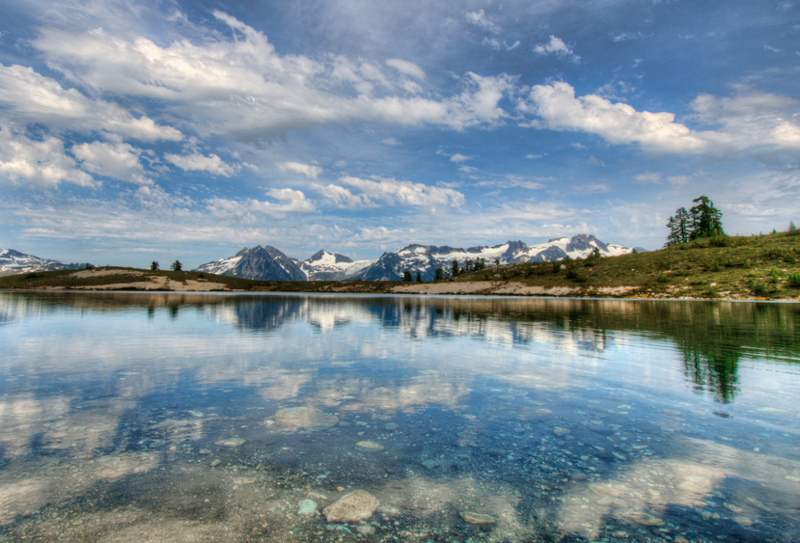 The lake is surrounded by BC’s iconic mountains and dense forests and also is home to several hiking trails. Some of these trails provide an overview of Alice Lake and others can actually provide hikers with an overview of the Squamish River and Tantalus Range! 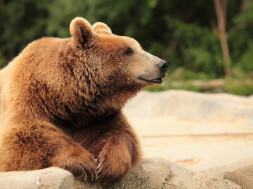 Similarly to most popular campgrounds, availability is limited and it is best to plan ahead. 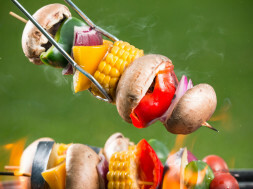 There is also a wide array of primitive camping and luxurious camping sites that can accommodate all levels of campers. Be prepared to be stunned when you look onto the four fresh water lakes that reflect the beautiful glacier mountains and greenery. The size of this Provincial Park really can be quite overwhelming. 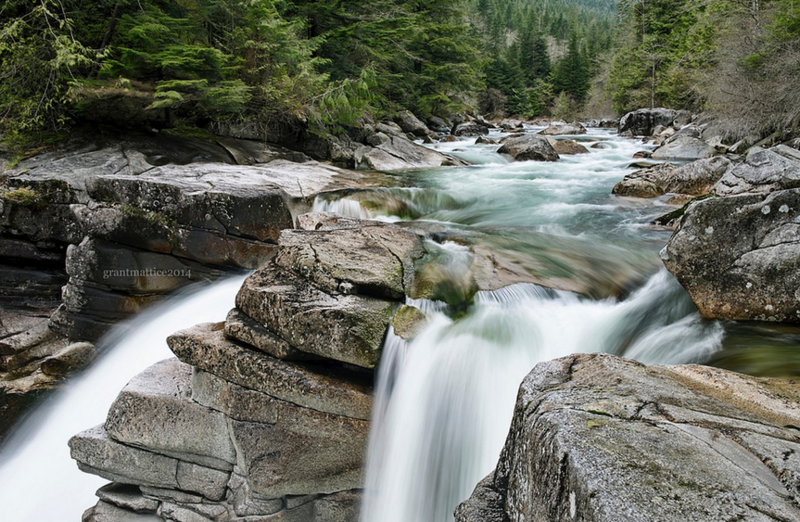 The park itself gives us 3 options for campgrounds, but in this instance, we will highlight the beautiful Gold Creek Falls. Each campsite is equipped with enough room to accommodate two vehicles and a tent. Do not fret; there are both pit and flush toilets for those of you that are worried about where to dig your unpleasant waste-hole. Also, for the hikers out there, the Gold Creek Falls have been criticized of simply being too brief, but thankfully there are 3 other trails just creeping around the corner. Did we forget to mention how beautiful and captivating the lake are to all our 5 senses? When you make it to the lake, make sure you take enough pictures, and feel free to drink the fresh water.